Oregon Beachcomber Blog - What's washing up? : Who said modeling was easy? Who said modeling was easy? Modeling isn't as easy as it looks. And yes, Tyra, it is. No, not that kind of modeling. I'm talking about scientific modeling. Scientific modeling is the use of information to create predictions about how something actually works. This is being done with NOAA's tsunami debris models. And it isn't as simple as one might seem. NOAA's new GNOME graphic has been released, but reveals very little about where marine debris is really washing up. 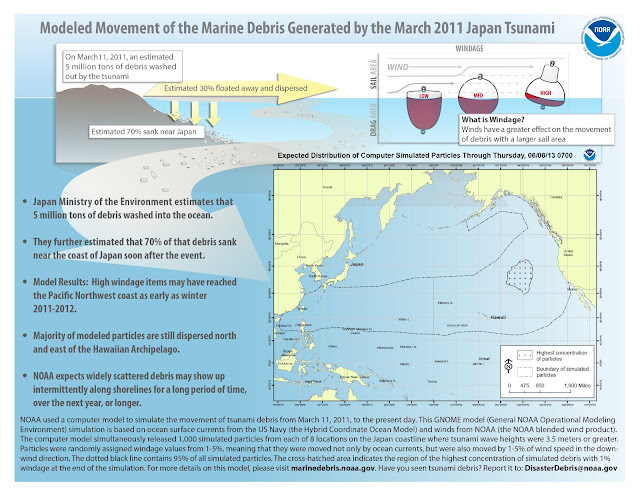 That leaves many asking- why can't we more accurately predict what is happening to tsunami debris? NOAA has very extensive knowledge of ocean currents, wave energy, and circulation... why can't they figure it out? Unfortunately, due to wave energy and a little principle we like to call entropy, tsunami debris is being washed and disseminated over a very wide swath of the Pacific ocean, and it might be argued that a predictive model at this point is very difficult and largely inaccurate. Predict this- entropy in action. The third law of thermodynamics predicts that the universe, and matter, tends towards chaos. 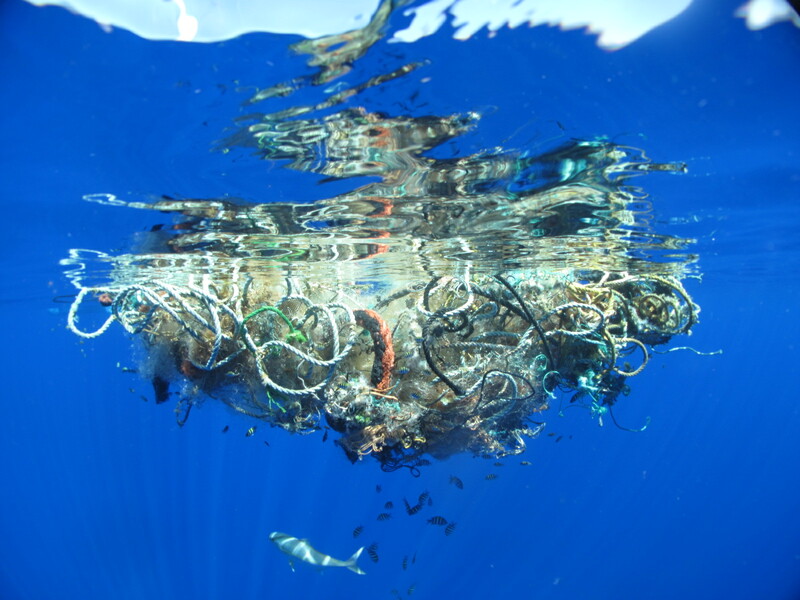 The best information we have now is probably from field studies, such as the Gyre Expedition, that are taking visual accounts of marine debris as it makes its way across the Pacific. NOAA's models show the highest concentration of debris remaining about 1,000 miles off the coast of North America, but the swath of debris extending all the way from Japan to the Aleutian Islands of Alaska, down to California in North America. There is always a limit to modeling, and as a system becomes more and more complicated, the less useful a model will be in determining what will happen in a real system. This happens for two reasons. First, a model must be populated with parameters - the 'knowns' about a system- factors such as currents, wind speed, seasonal factors, etc. that tell us how the system will probably work. In a system as complex as the Pacific ocean, it is very easy over-parameterize, or under-parameterize our models. How do you create an accurate model? A model is essentially a picture of how we predict a system to look like. If we use too many factors to describe this system, we will only paint a picture of the system in one particular instance, that doesn't represent the full scope of possibilities. 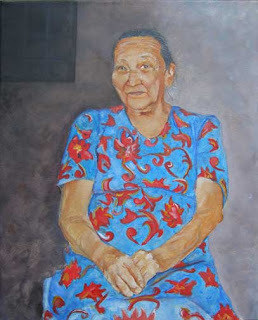 Imagine that somebody asks you to paint a picture of a person. They want it to look like a human, but nobody in particular- maybe for a road sign or stencil. If you start drawing, and add more and more details, and finally end up with an exact replica of your Aunt Edna, well, you've done a very nice job of portraying your aunt, but this doesn't represent what the whole human population looks like. You've just 'over-parameterized' your painting. Now we all know what your aunt looks like, but this doesn't represent all people. Conversely, we can under-parameterize a model as well. What if you take that picture and draw a stick figure? It probably won't be useful to anyone. The same goes for modeling the real world. If we take too few factors into account- say wind- that doesn't really show us what the outcome is going to look like either. Scientific modeling is a fine balance between being overly-specific and underly-descriptive. For this reason, when situations are too overly-complicated, it can be nearly impossible create a model that really makes sense of the system. Modeling debris was much easier when it was close to shore in the Western Pacific, but now there are just too many possibilities. Just like the smoke in the above animation. That is why field studies, volunteer efforts and citizen reporting are becoming even more important. As scientific problems such as debris become more and more complicated, and research funding becomes harder to find, beach cleanups, ocean surveys, and information from the public are going to be our primary sources of information for tsunami debris now. For this reason, I strongly encourage my interested readers to volunteer for local cleanups, public events, and surveys. You will not only be making a difference for the environment and wildlife, but also helping us understand the problem.